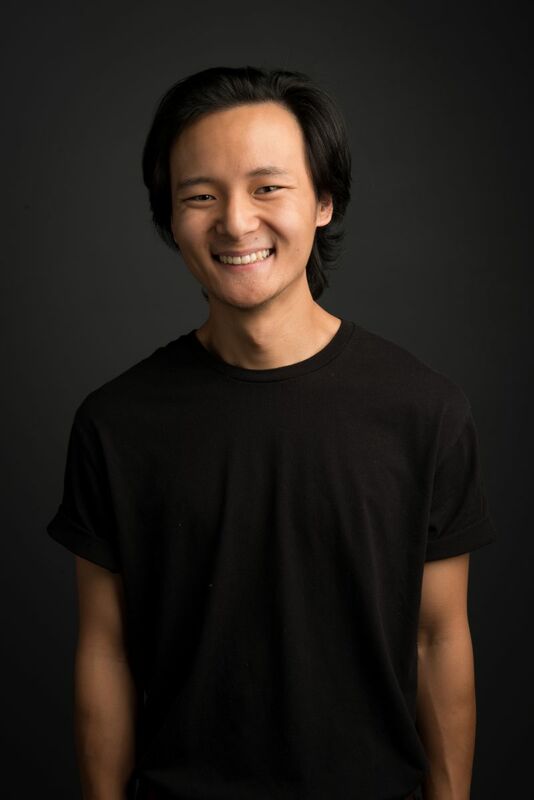 Taka studies at the UBC School of Music and he aspires to ignite passion and hope into others through the power of music. From a young age, Taka began his musical training in piano and voice followed by violin, guitar, and finally the bassoon in his adolescence. Taka believes that, “music is all-in-all, a combination of the senses subject to imagination. It sparks wonder, joy, hope, and sorrow within us, but perhaps even more important is the spark that occurs between one another. One person can devote their present being to the musical art and achieve accomplishment, but an ensemble of people can create an even greater musical depiction." Aside from music, Taka finds fascination in the fields of physics and astronomy. He is planning to start investing in a telescope relatively soon...! (that's space-time humour).